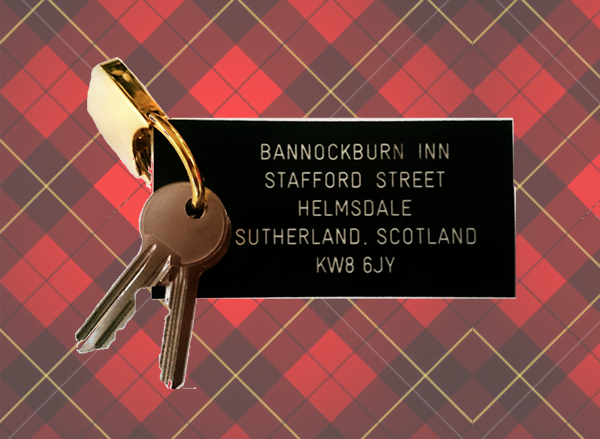 The Bannockburn Inn, known locally as The Bannockburn Hotel, is a traditional Inn offering food, drink, self catering and B&B accommodation. We are privately owned and pride ourselves on being family friendly. The Inn is a perfect refreshment stop on your journey north to Orkney or John O'Groats (Taigh Iain Ghròt), or south to Inverness. Full of character, the Inn and restaurant are located approximately halfway in journey time between Inverness and Scrabster on the A9 NC500 route. We have our own car park and offer safe storage for bikes and provide free Wi-Fi for our customers. We are ideally located for fishing enthusiasts as we are within walking distance of The River Helmsdale for which we are able to provide fishing permits. View permit prices here For the budding cyclist we can offer a bike hire service through Sam’s Bike Shed. (Book in advance so your bikes can be here when you arrive.) View hire prices here. Helmsdale offers other outdoor recreational activities like gold panning in the local streams and burns such as in The Kildonan Burn. Gold panning supplies for hire or purchase are available in the village. It has long been traditional for inns to offer accommodation, as well as food and drink. Here at the Bannockburn Inn we can provide you with a comfortable place to stay whether for one night, a few days or longer. Andy 'The Viking' Fordham, former world darts champion, opened the Tartan Lounge Bar and Restaurant in May 2011, which is recognised for serving award winning steaks from the Mey Selections of whom His Royal Highness The Prince Charles, Duke of Rothesay is the patron. 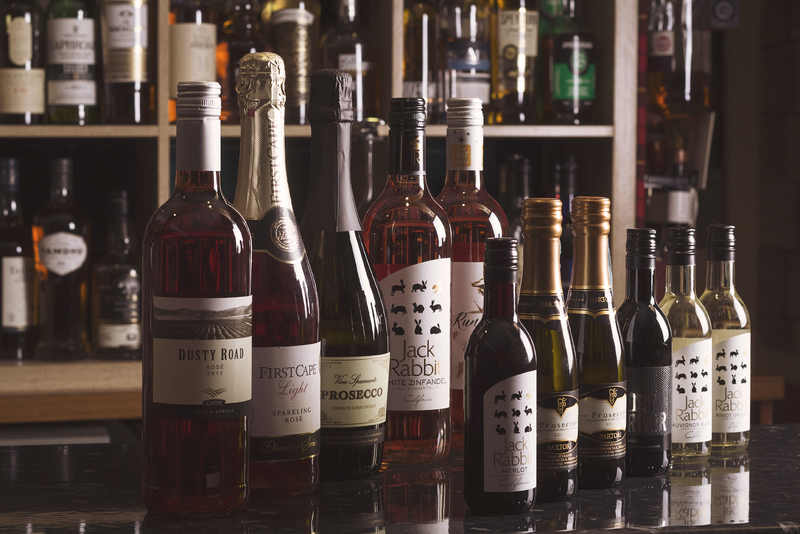 We have a comfortable lounge bar where you can relax with friends, enjoy a nice bottle of wine or choose a fine malt whisky from our Whisky Bar. In our public bar we have real ale and a selection of Scottish bitters and lagers which you can enjoy whilst chatting with the locals.